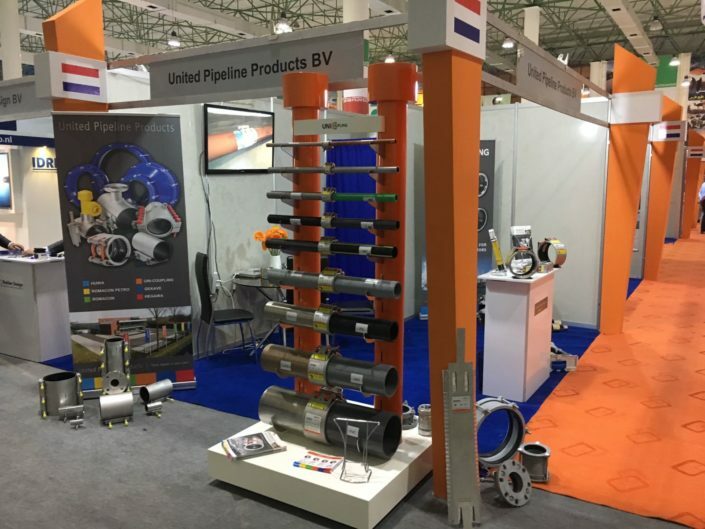 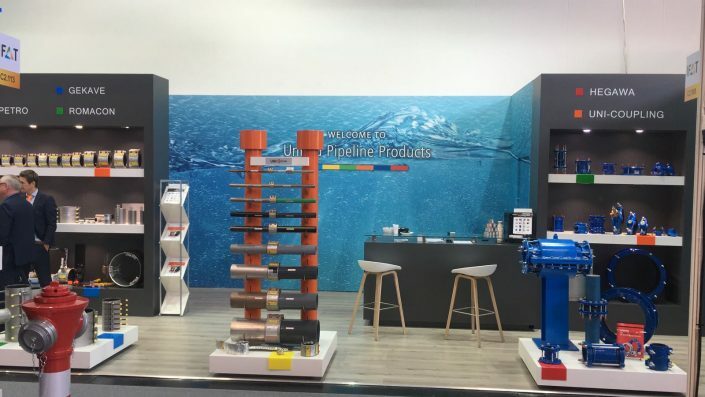 Exhibitions Archives | United Pipeline Products B.V. 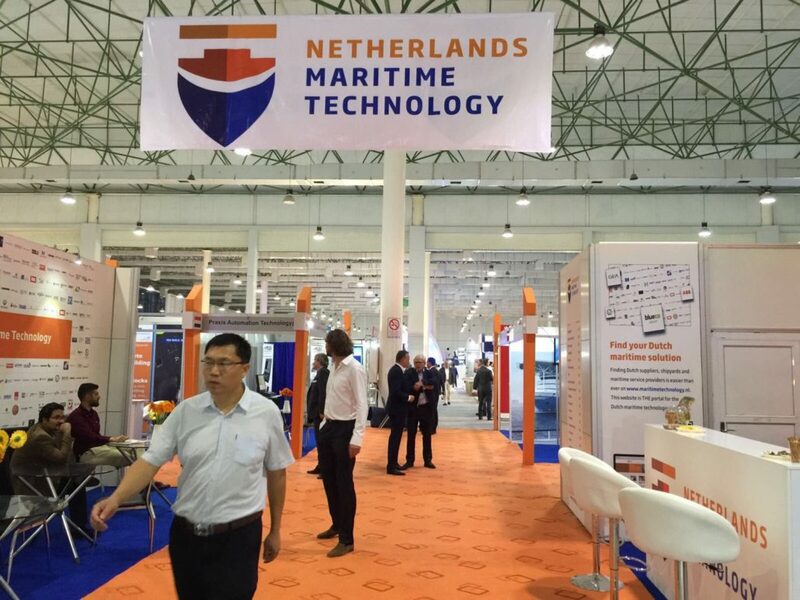 Doing business with one of the larger players in the worldwide shipbuilding; Vietnam. 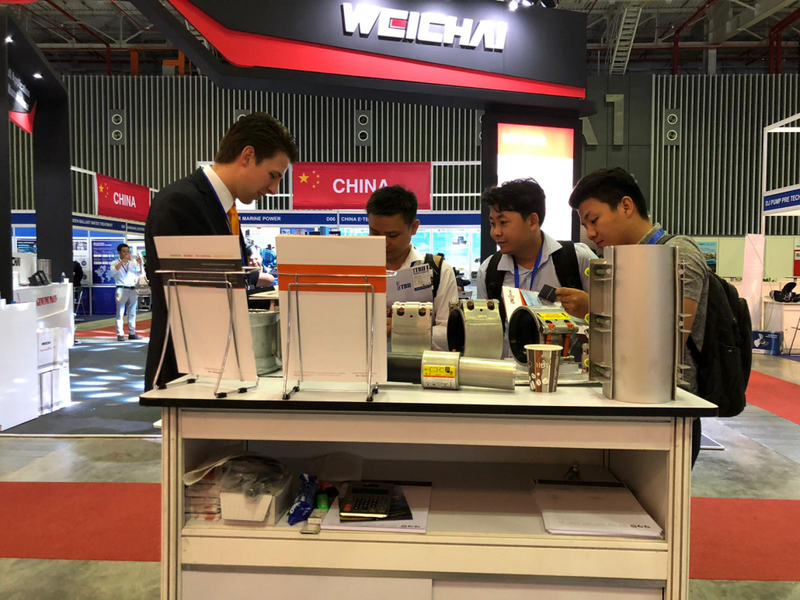 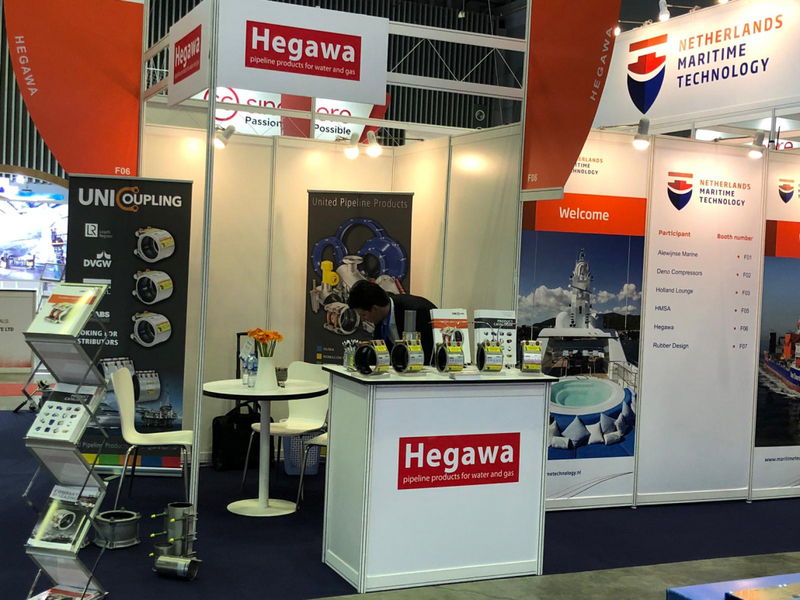 From 27 to 29 March 2019 Netherlands Maritime Technology (NMT) organized a Holland Pavilion at INMEX Vietnam in Ho Chi Minh City, and UPP was there! 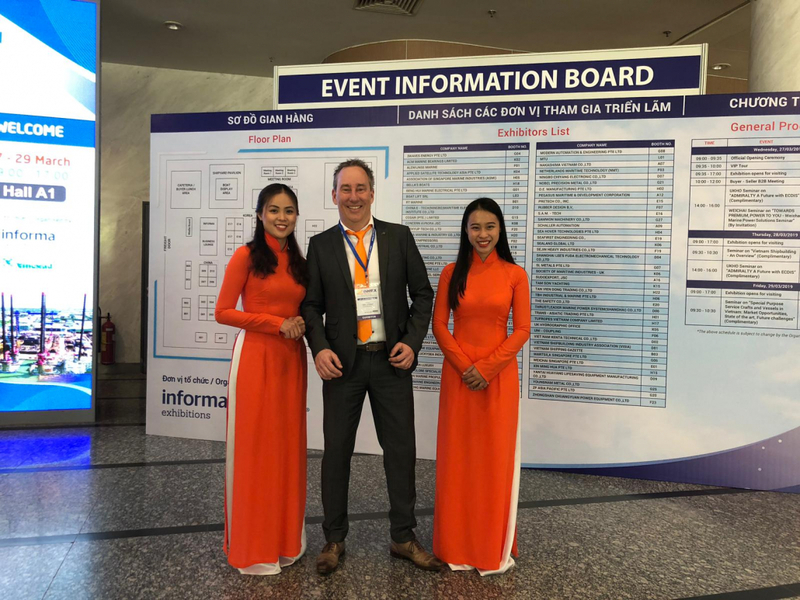 Below pictures give a small impression of our participation. 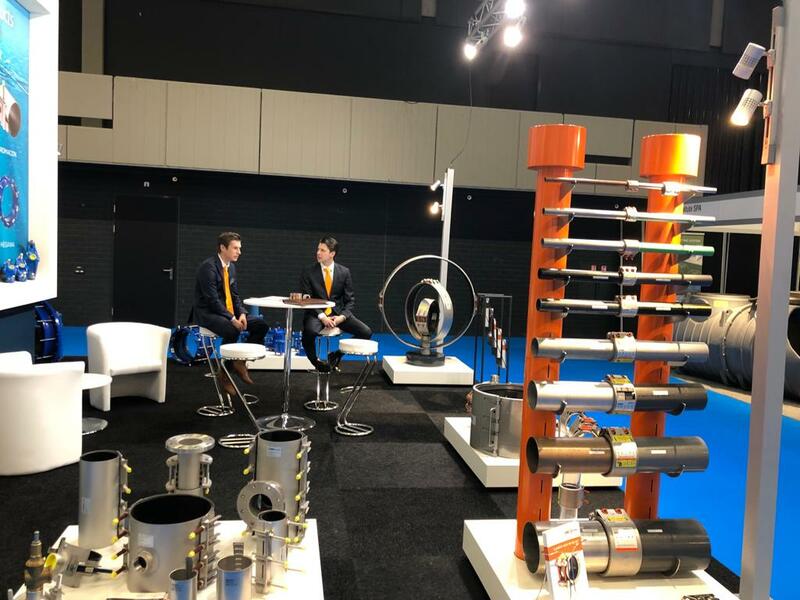 Thank you for visiting us at Infratech 2019, a national platform for the whole infrastructure sector (15-18 January, Rotterdam Ahoy). With more than 22,503 visitors spread over four days InfraTech 2019 was extremely successful. 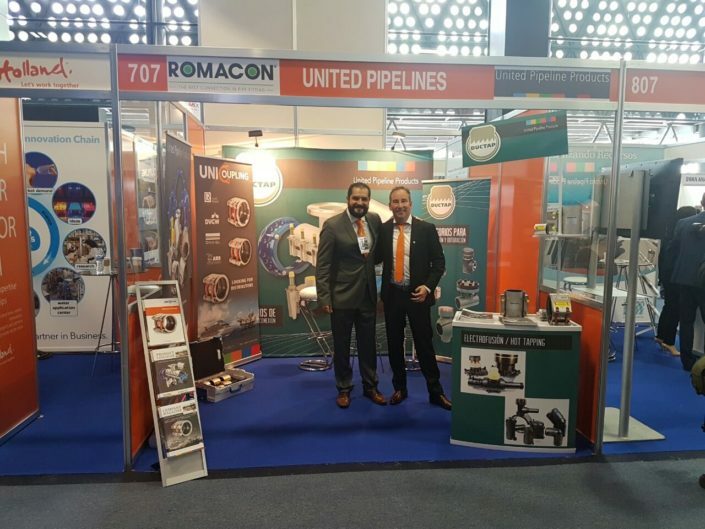 The pictures will give you a slight impression about our participation. The next edition takes place in Rotterdam from 12 to 15 January 2021, and of course U.P.P. will be there again! 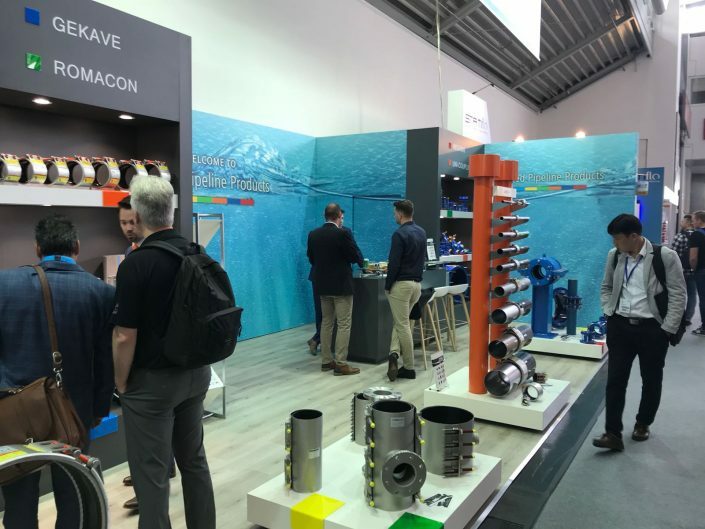 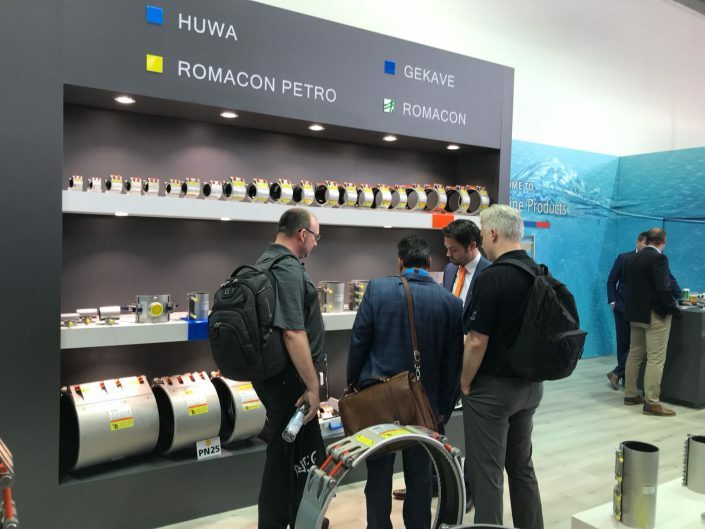 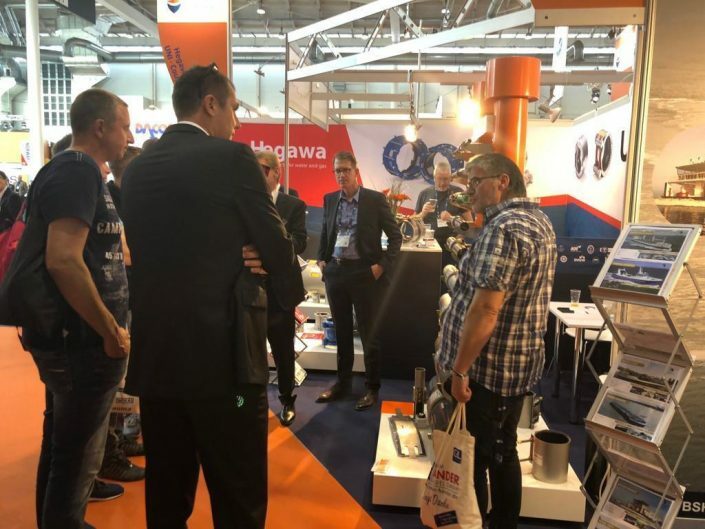 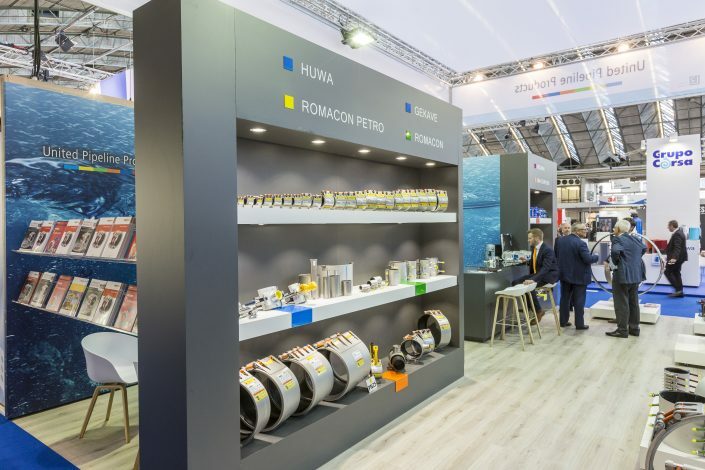 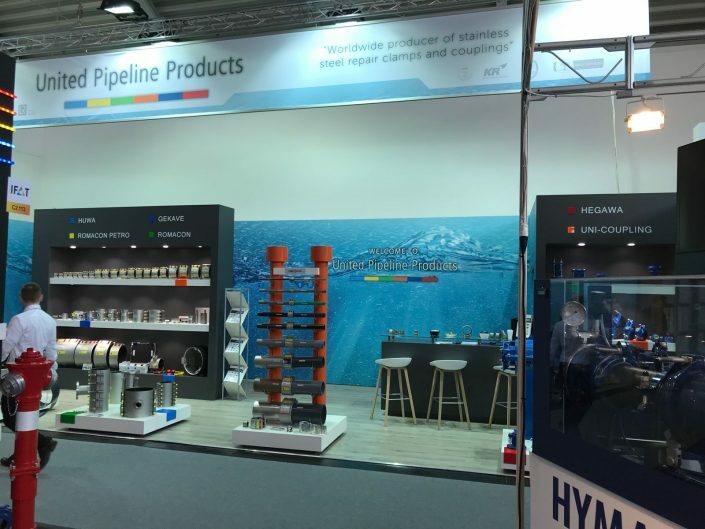 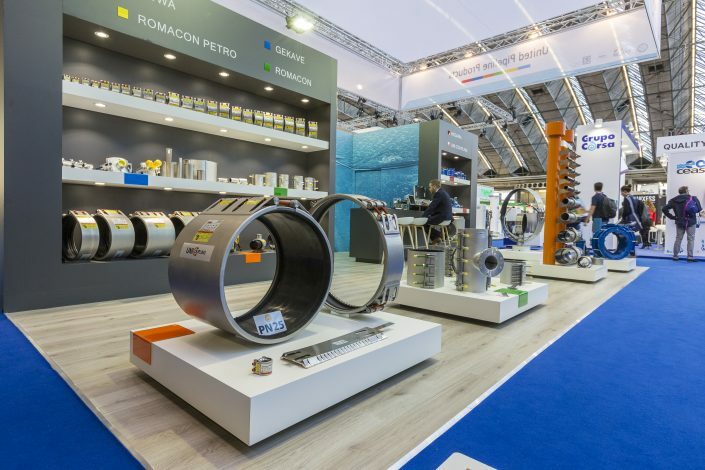 IFAT—The World’s Leading Trade Fair for Environmental Technologies offered a high international presence and an impressive number of exhibitors and visitors. 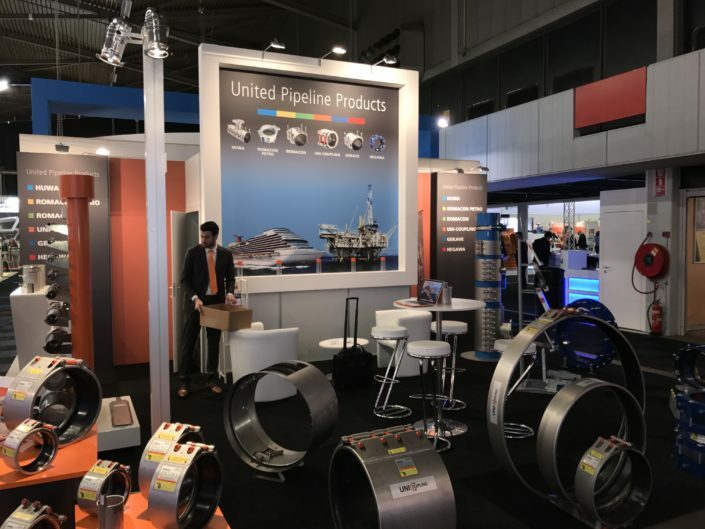 For the first time U.P.P. 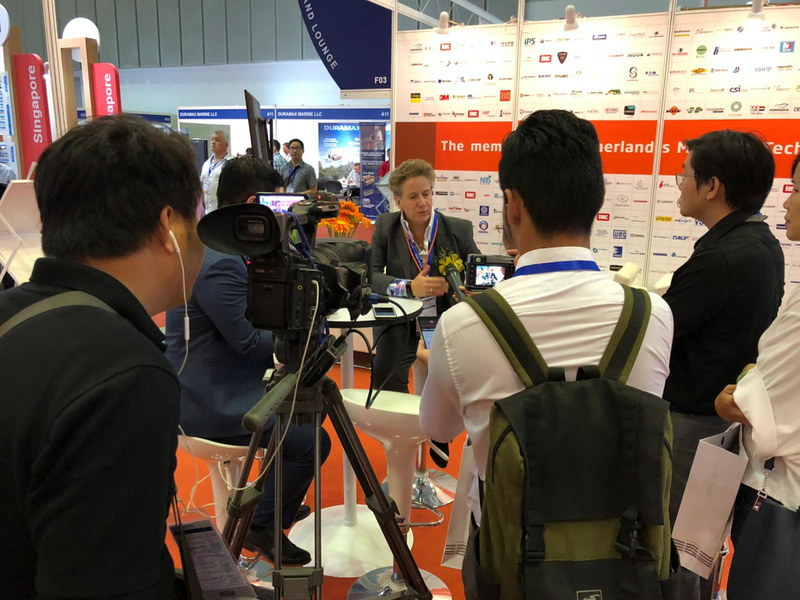 was present at this big international event as well. 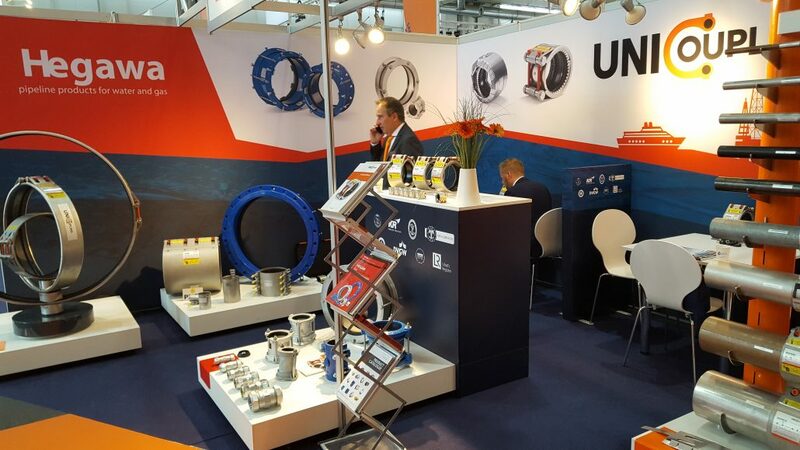 We have experienced the IFAT as a great success. 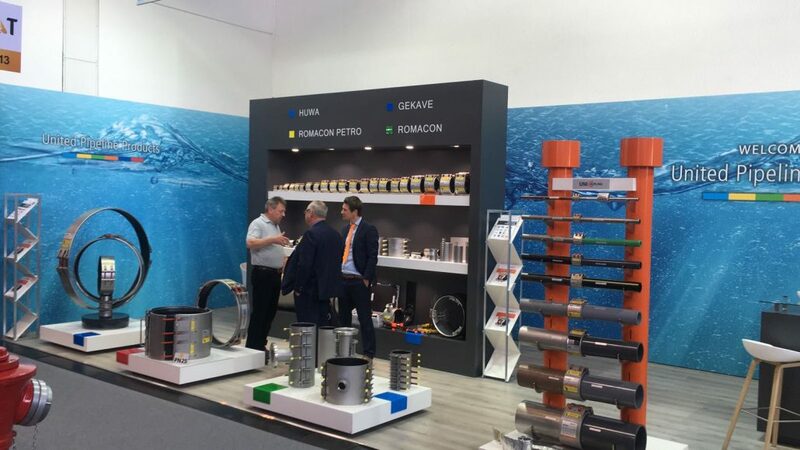 We would like to thank all our business friends and visitors for visiting us at our booth to make this exhibition to such an interesting and pleasant week. 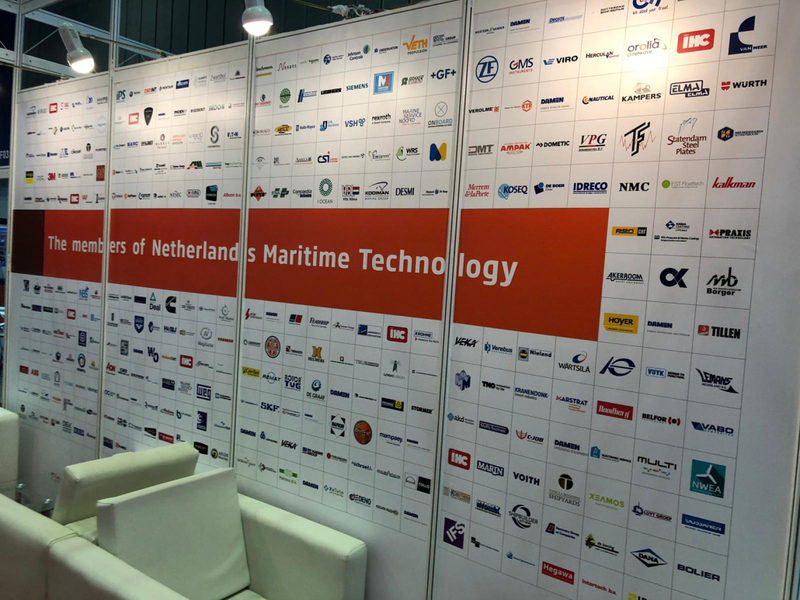 Attached pictures will give a slight impression of our participation. The next edition takes place in Munich from May 4 to 8, 2020, and of course U.P.P. 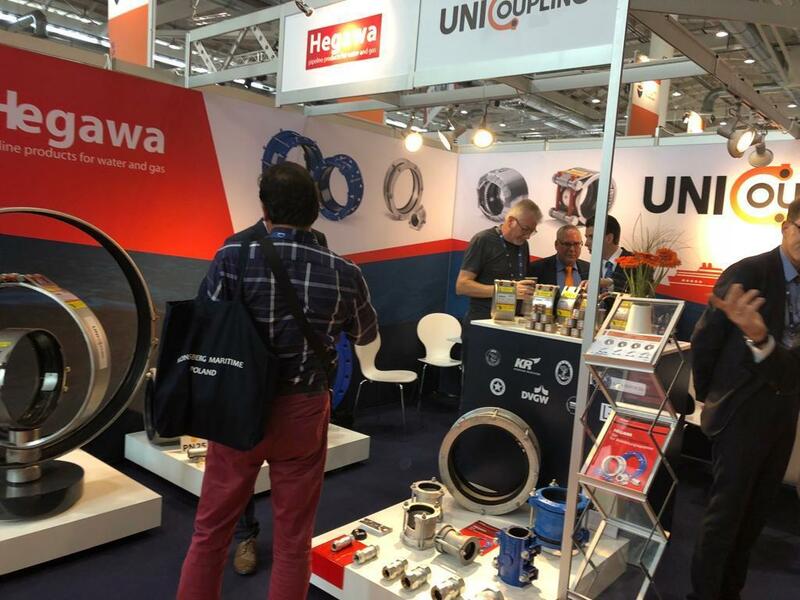 will be there again! 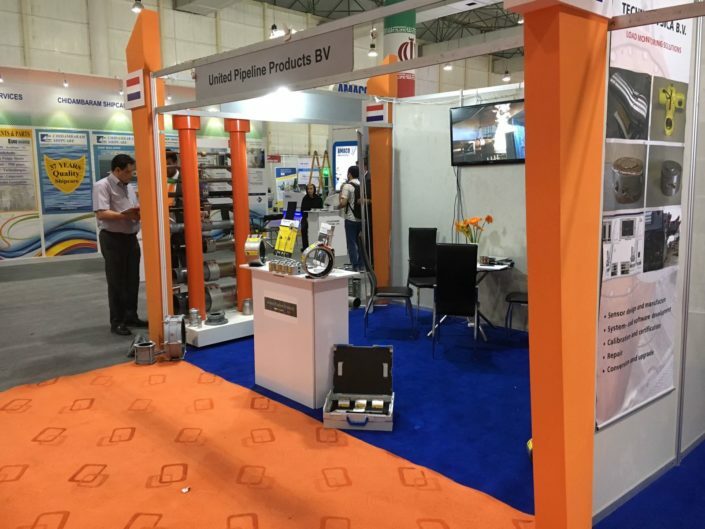 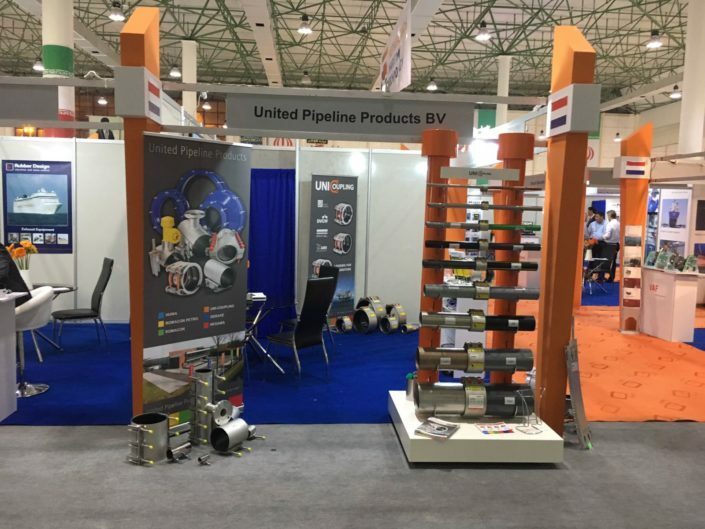 21 November 2017 /in Exhibitions, General /by United Pipeline Products B.V. 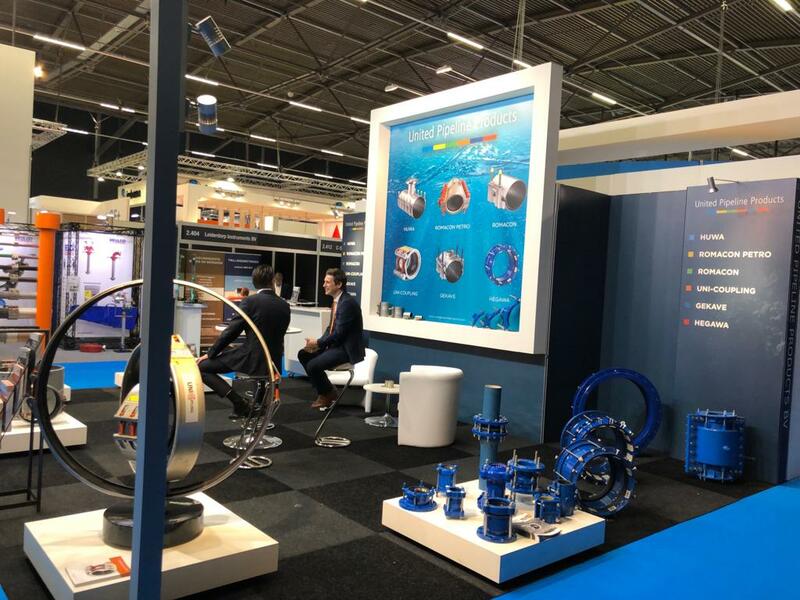 Thank you for visiting us at Aquatech Amsterdam 2017! 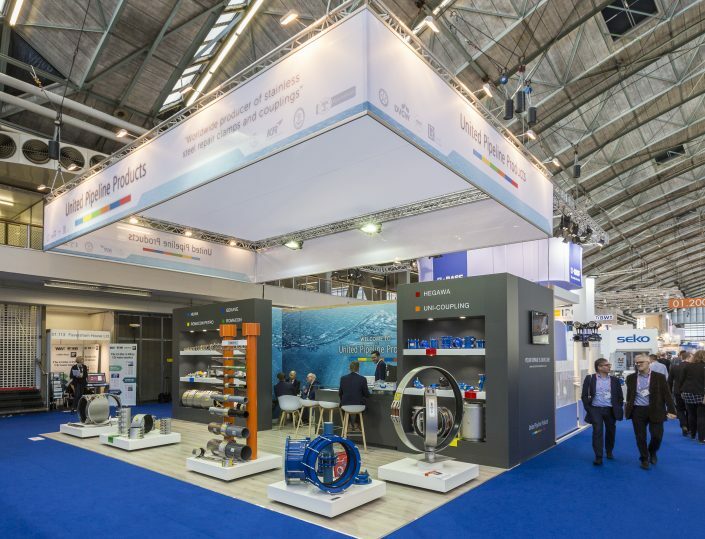 With much pride and satisfaction we look back on a successful participation at Aquatech Amsterdam 2017. 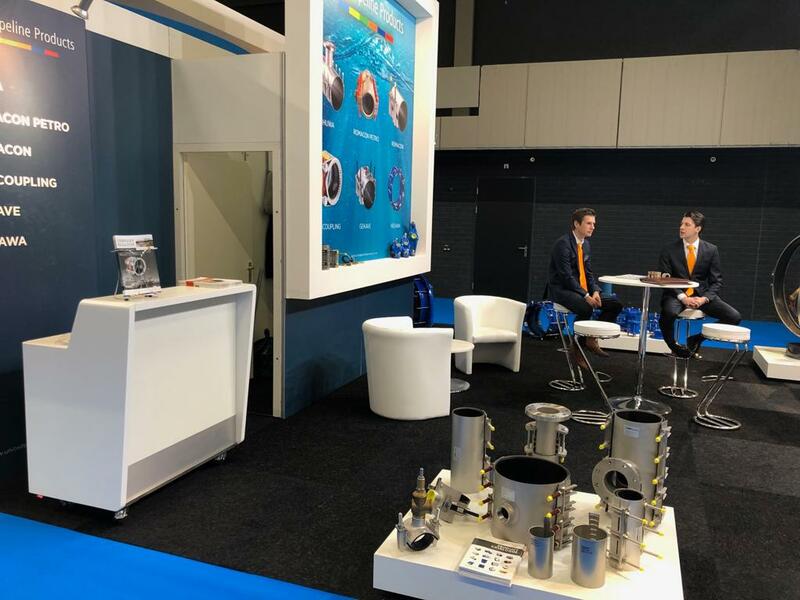 From 31 October – 3 November 2017 we were present at the world’s leading trade show for process, drinking and waste water. 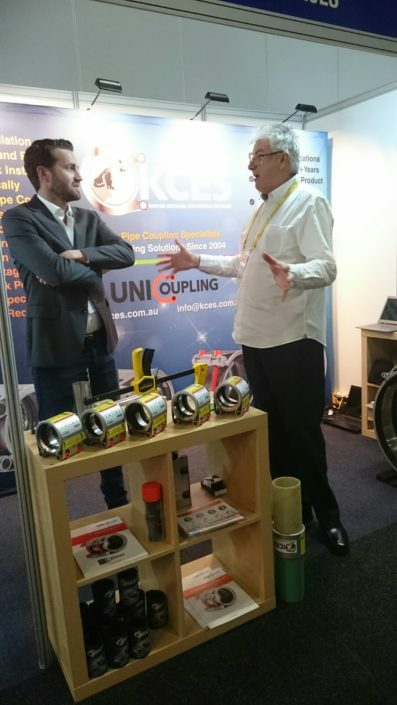 Especially the face-to-face meetings with our customers, visitors and exhibitors have been very valuable to us! 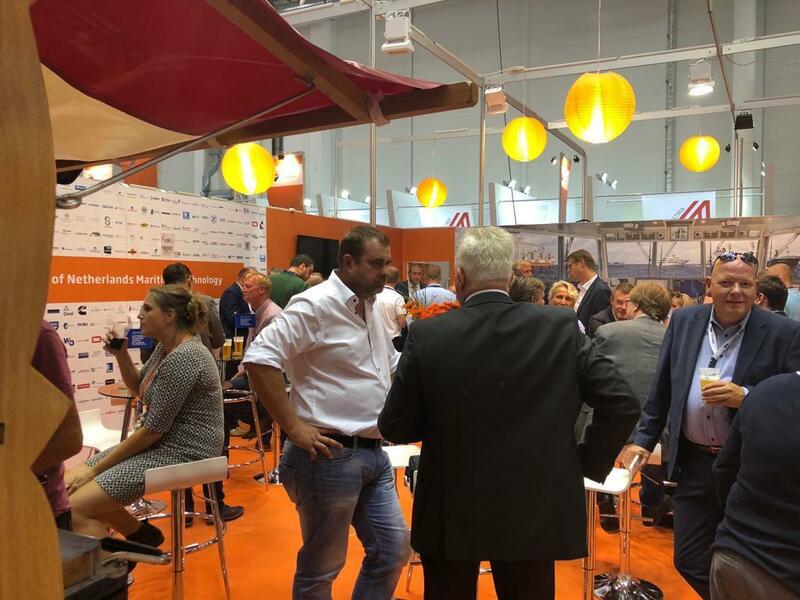 Connecting with water professionals from over 140 different nationalities in Amsterdam: one of the most beautiful cities in the world. 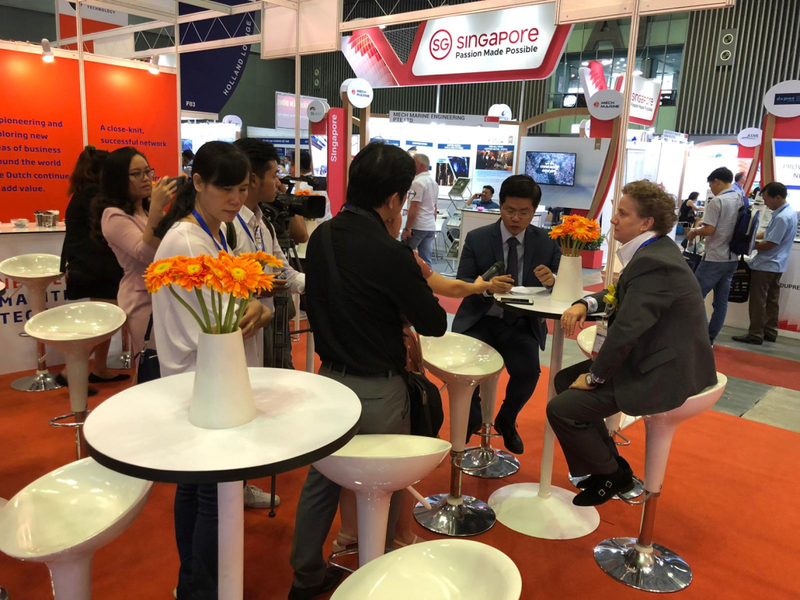 Thank you for visiting us! 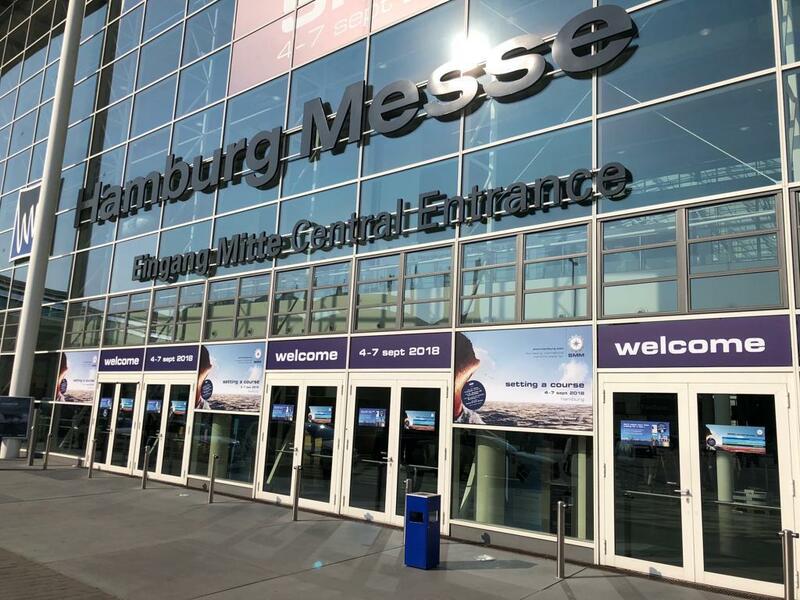 Will we see you again from 5 – 8 November 2019? 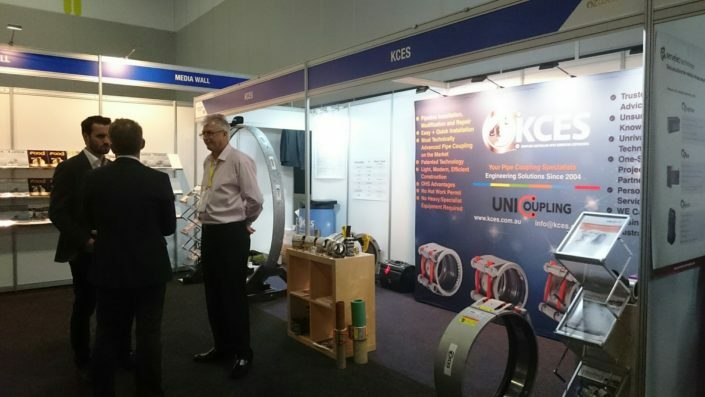 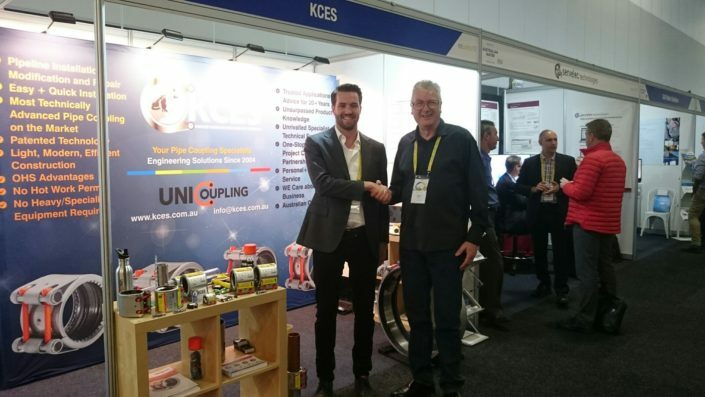 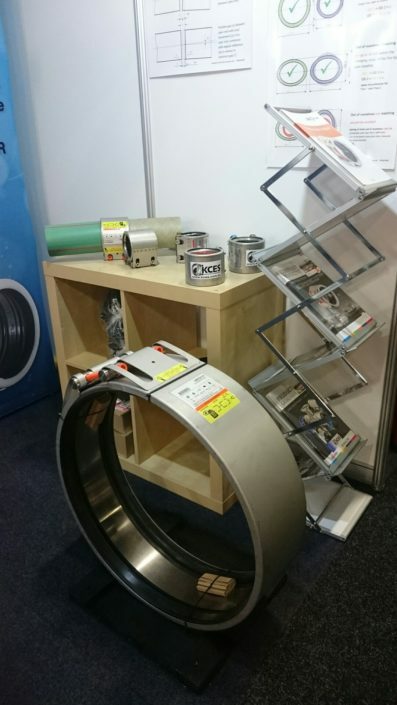 30 June 2017 /in Exhibitions, General /by United Pipeline Products B.V.
From 16-18 May 2017 UNI-Coupling was present on Ozwater’17 at the International Convention Center in Sydney, Australia, together with our Australian partner KCES. 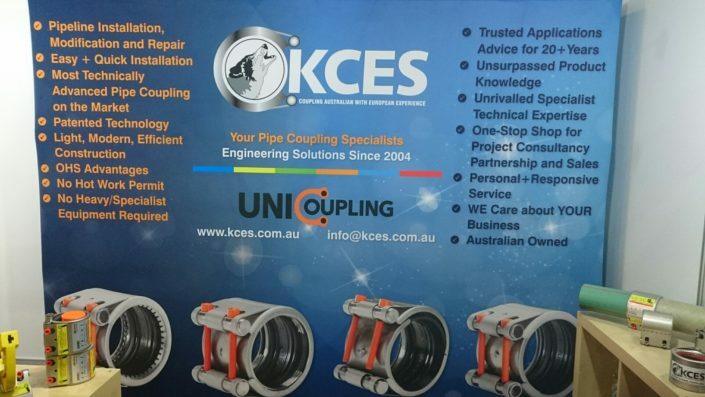 We are proud to announce our new distributorship with KCES (Kessler Couplings & Engineering Supplies). KCES is supplier of pipe couplings to the mining, water, construction, civil and shipbuilding/offshore industries. 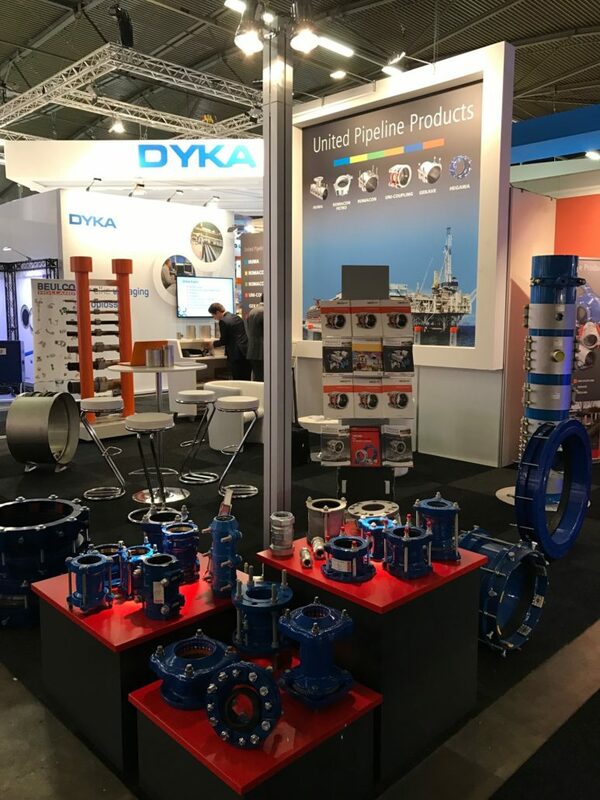 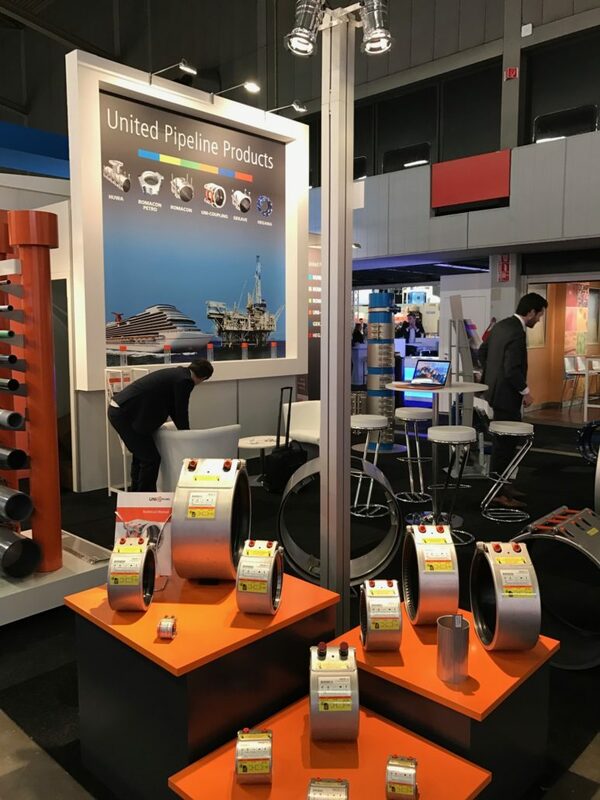 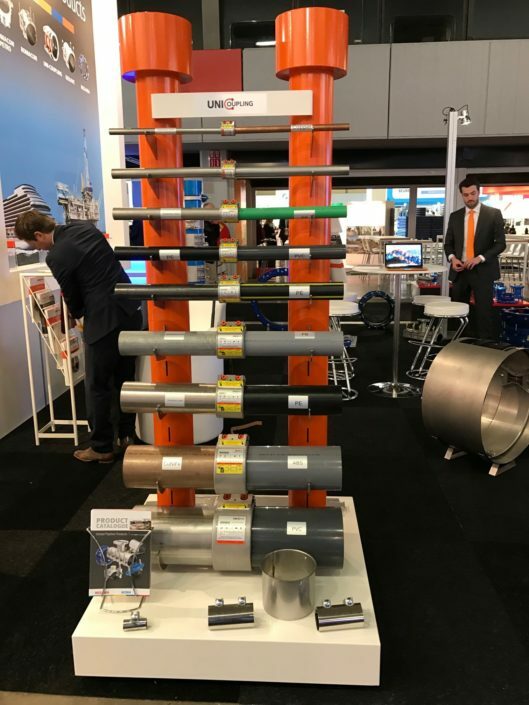 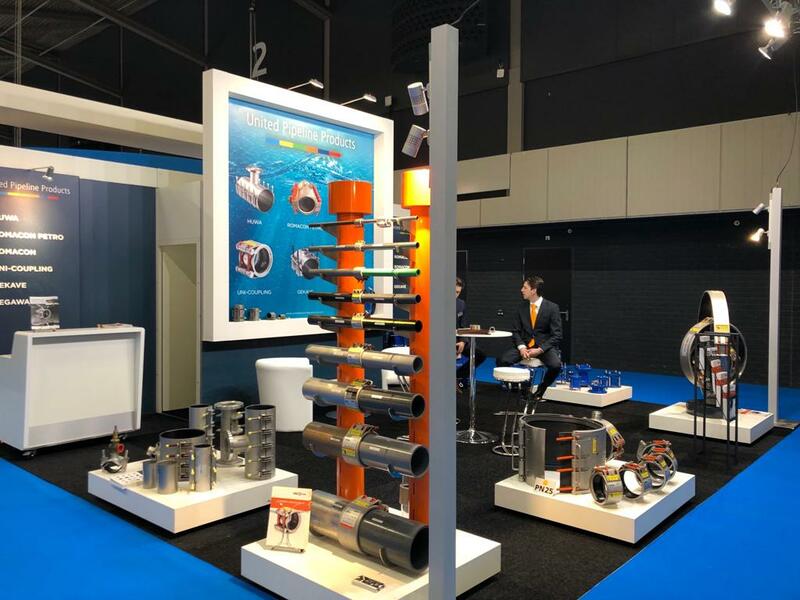 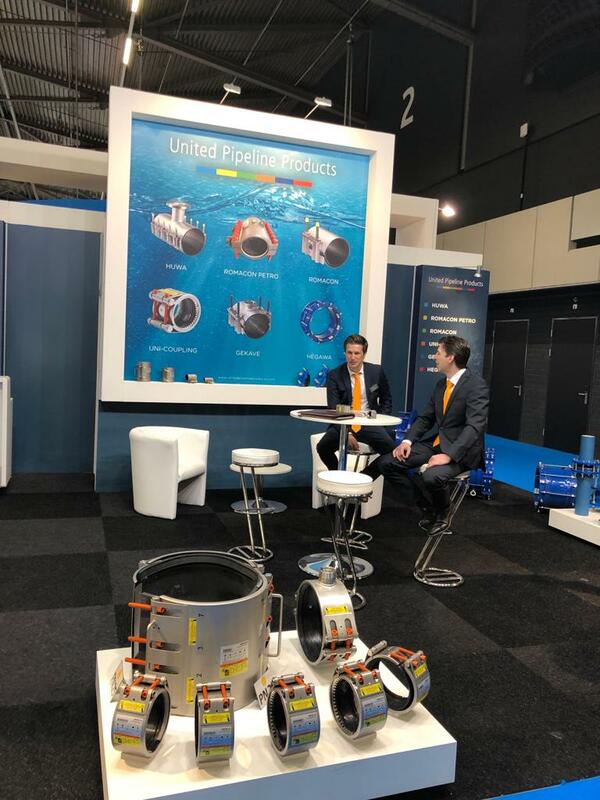 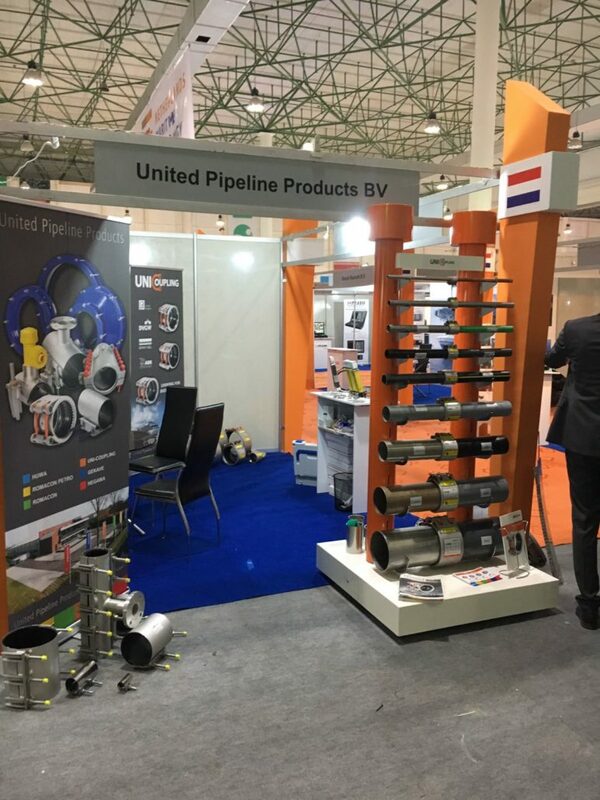 20 January 2017 /in Exhibitions /by United Pipeline Products B.V.
From 17 to 20 January 2017 we were present at the InfraTech in Ahoy Rotterdam, Netherlands. 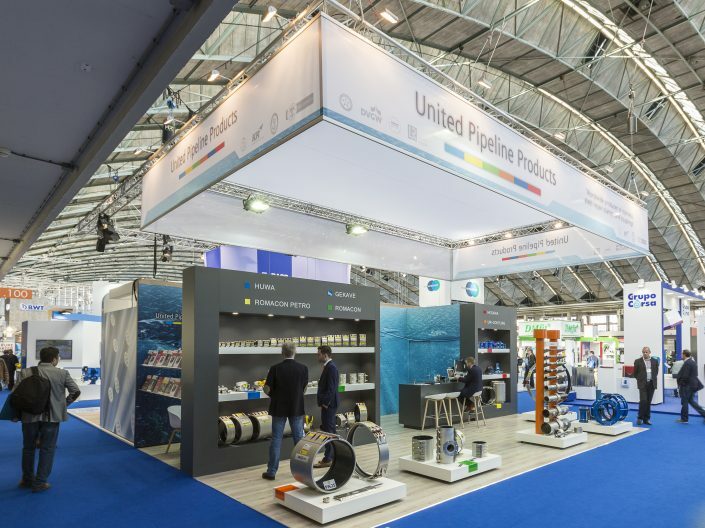 With 637 exhibitors and more than 21,000 visitors, InfraTech is by far the most important trade fair for the infrastructure in the Netherlands. 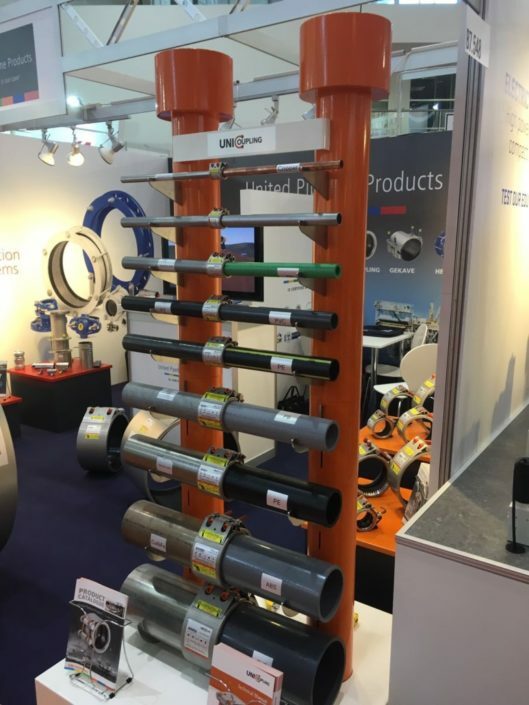 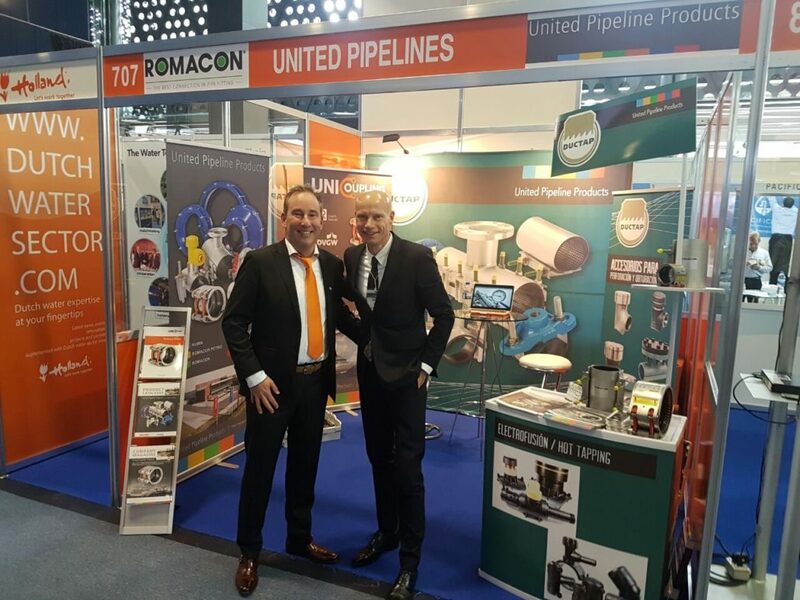 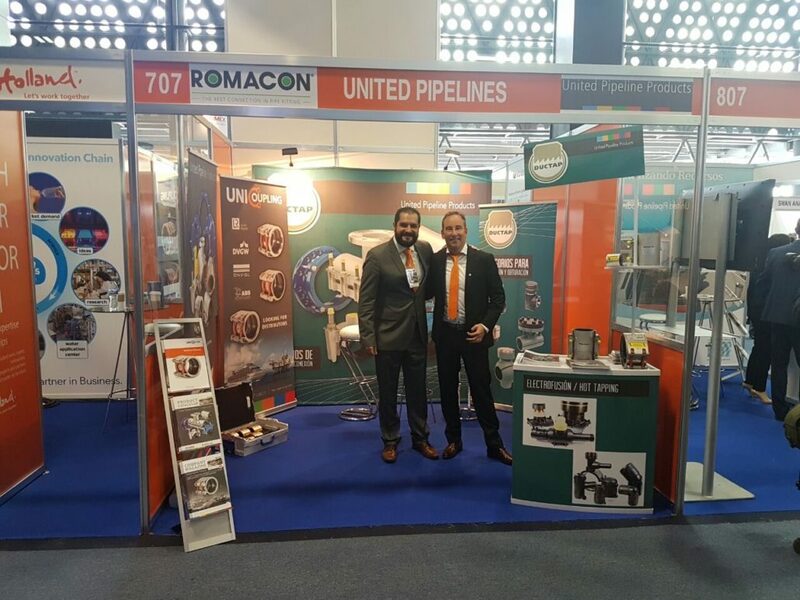 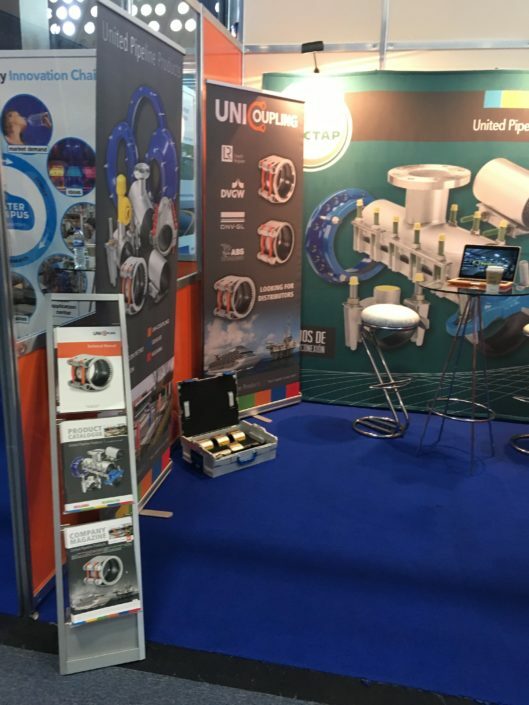 28 October 2016 /in Exhibitions /by United Pipeline Products B.V.
With UNI-Coupling and ROMACON we were present at Aquatech Mexico: a new trade fair and in the WTC in Mexico City. 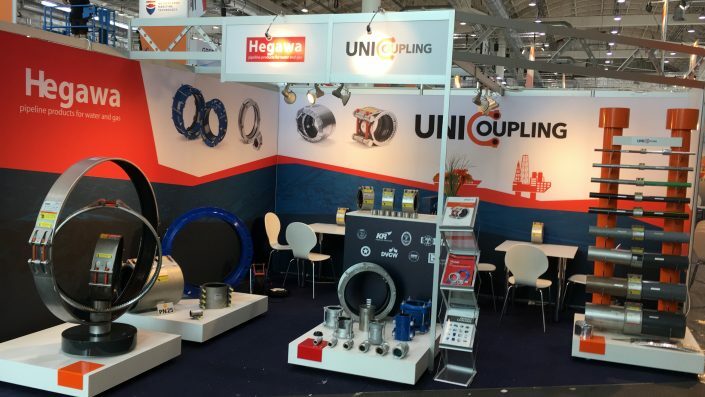 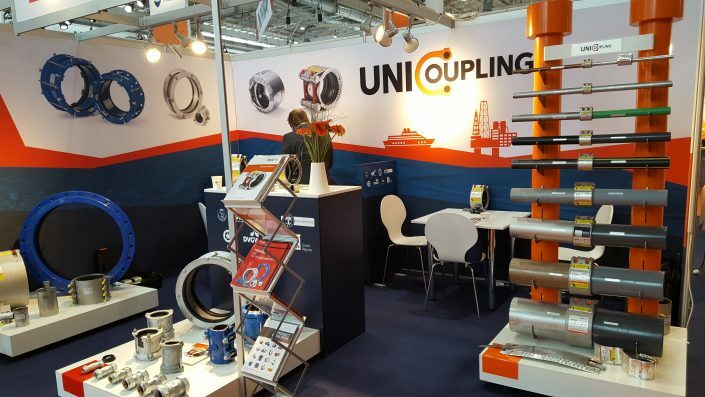 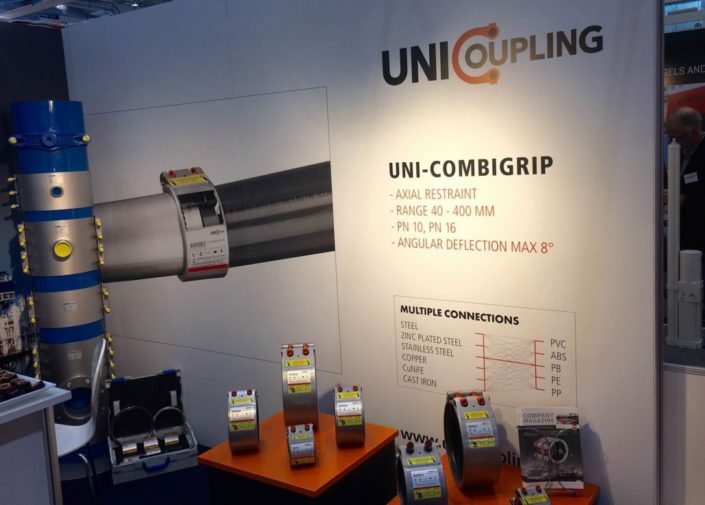 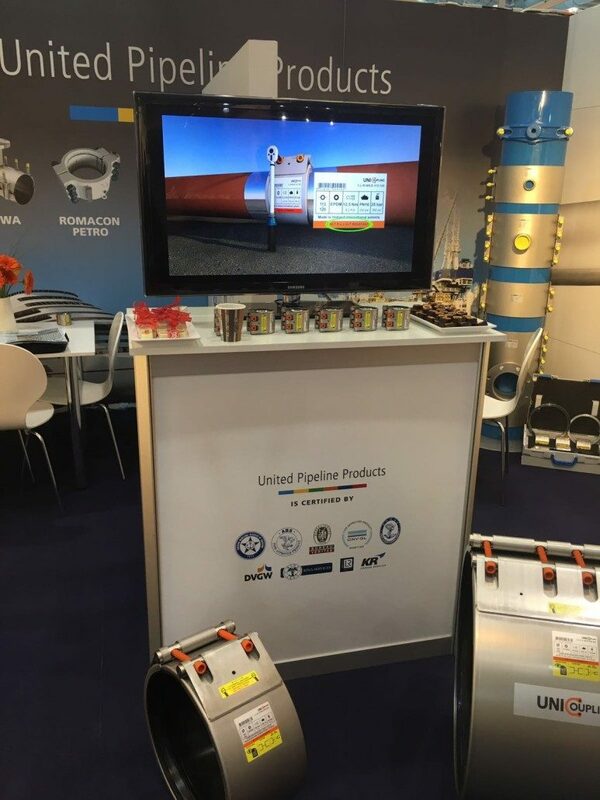 The UNI-Coupling booth was on the Holland Pavilion. 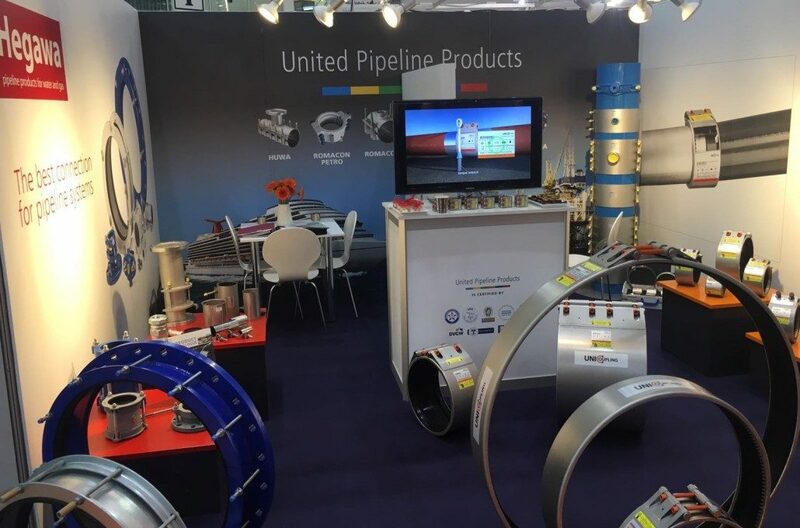 21 October 2016 /in Exhibitions /by United Pipeline Products B.V. 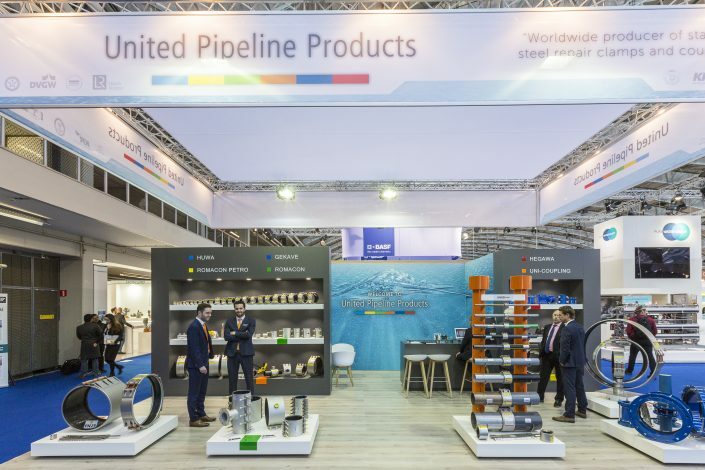 The suspension of EU sanctions opened the doors to Iran. 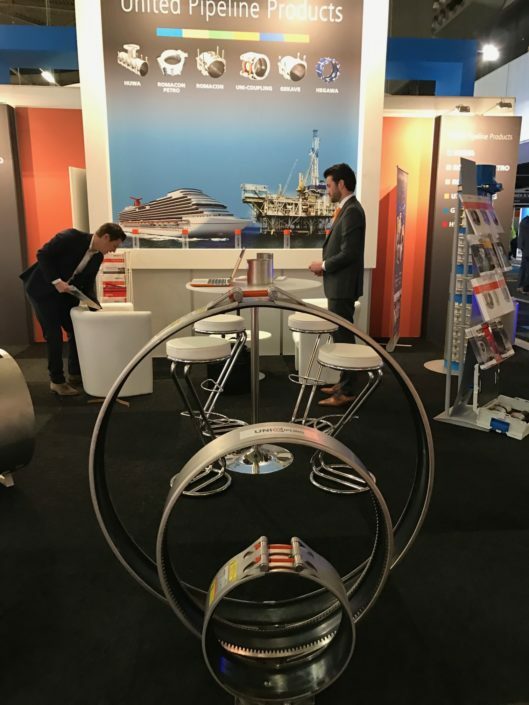 The country is investing heavily to 2020 in the midst of the merchant fleet. 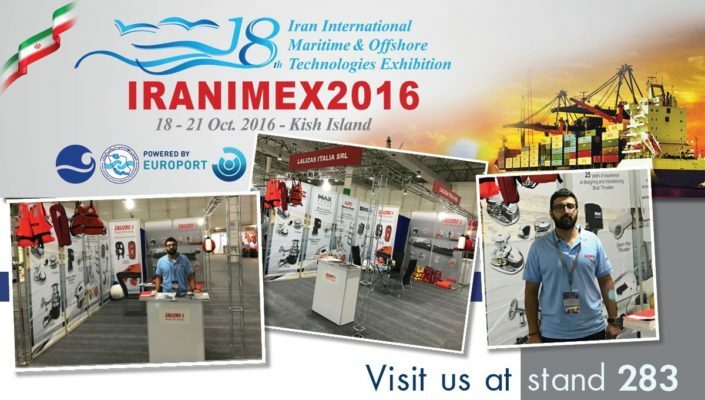 The fair took place on Kish Island. 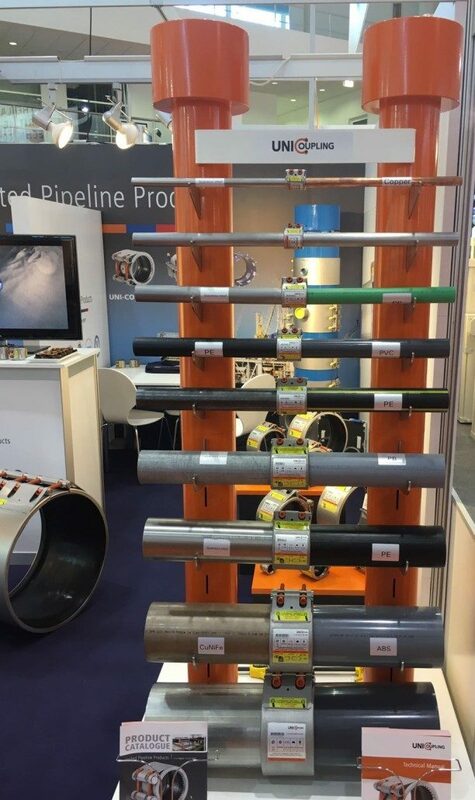 Because this is a so-called. 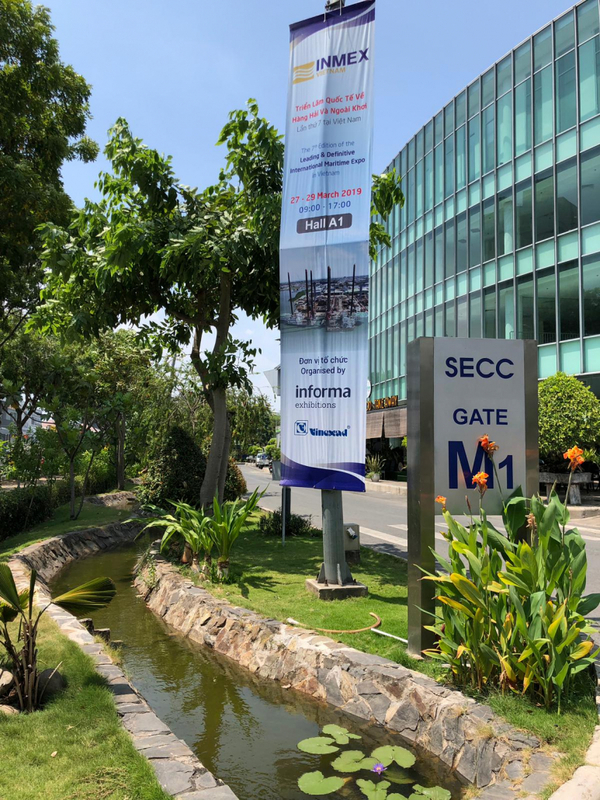 Free economic zone, it was for visitors to travel easily. 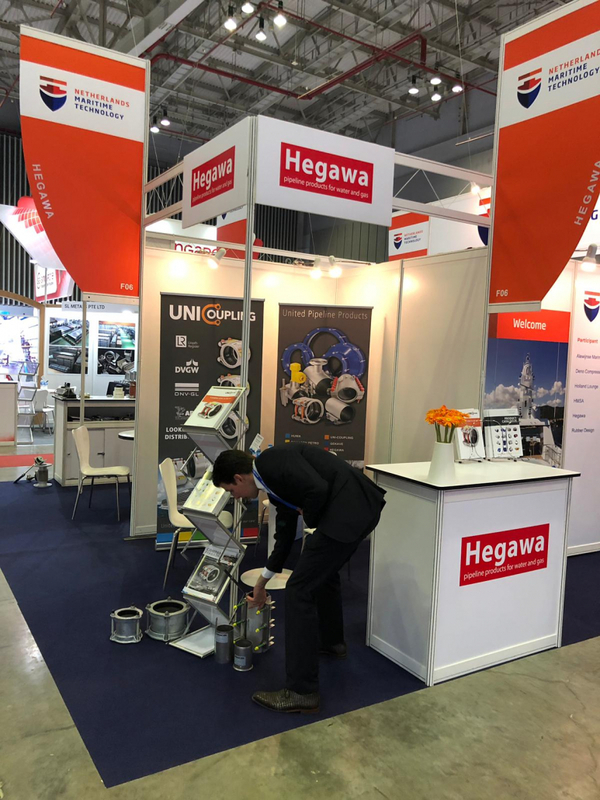 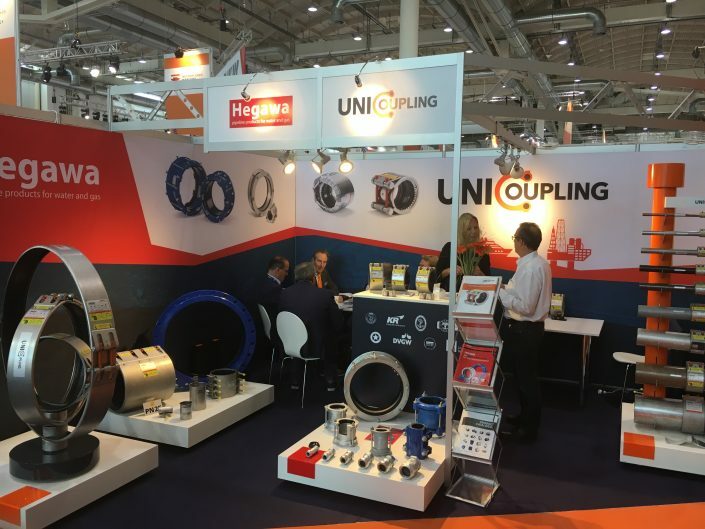 UNI-Coupling & HEGAWA were present with a booth at the Holland Pavilion.